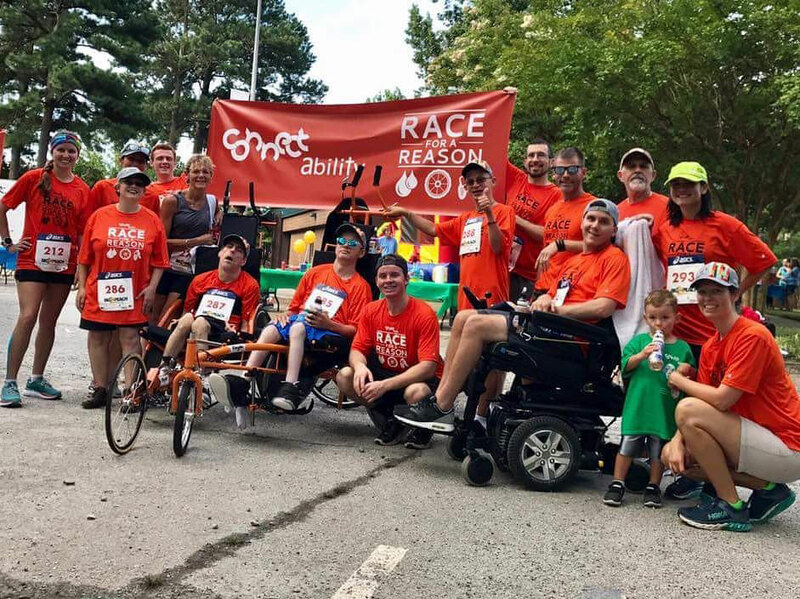 Race for A Reason | Connectability, Inc. 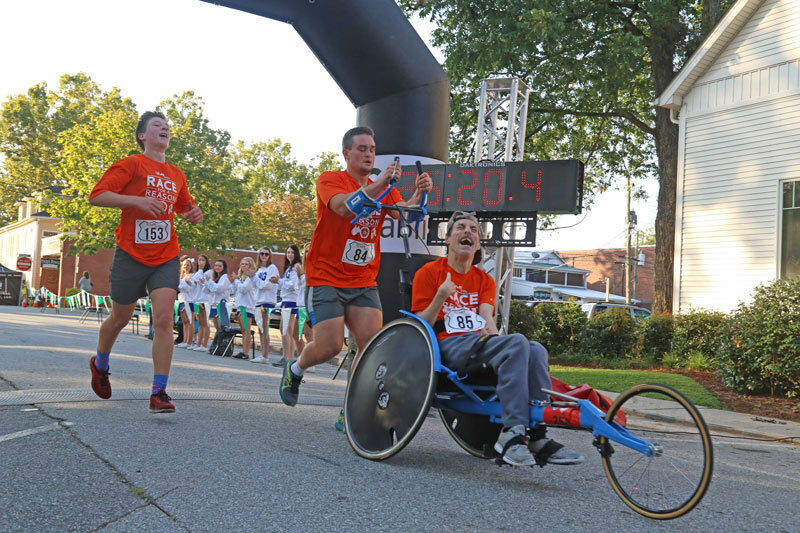 The rush of crossing the finish line is a feeling that everyone should have the opportunity to experience! 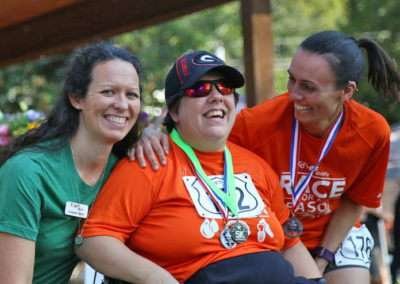 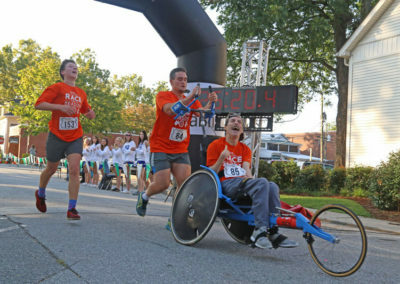 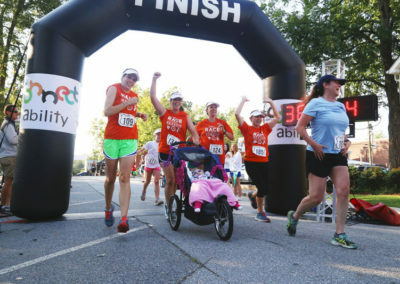 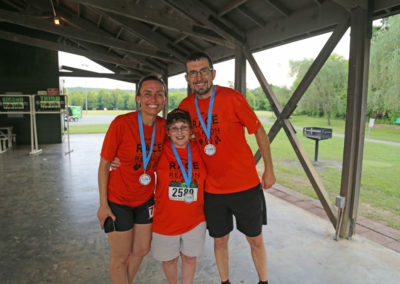 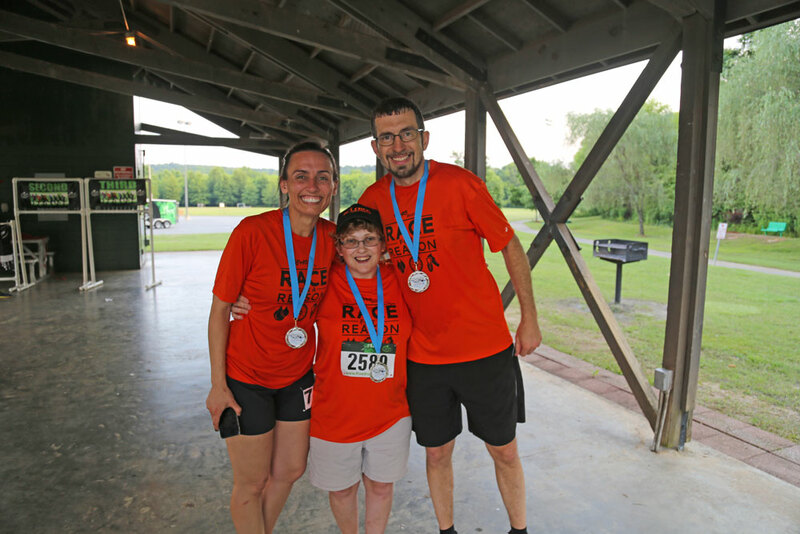 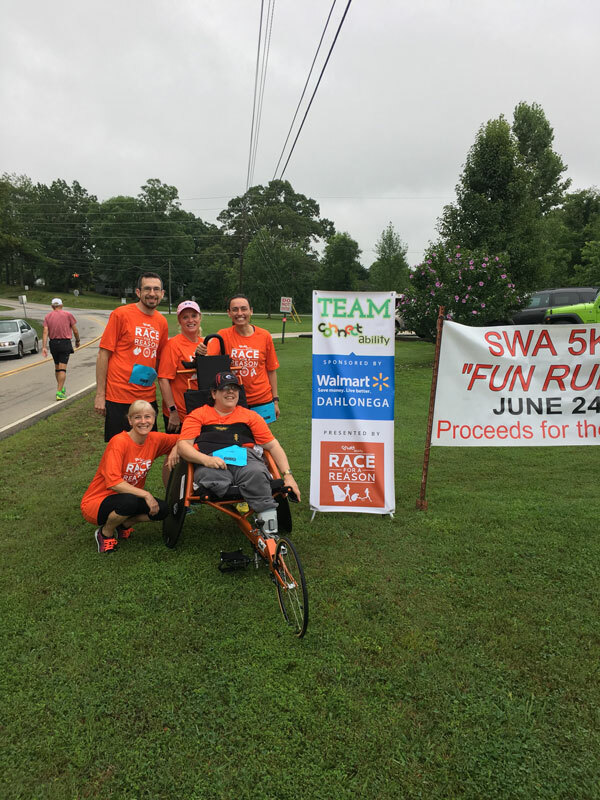 Presented by ConnectAbility, Race for a Reason is committed to advancing physical fitness, social well-being, and advocacy for the importance of including everyone. 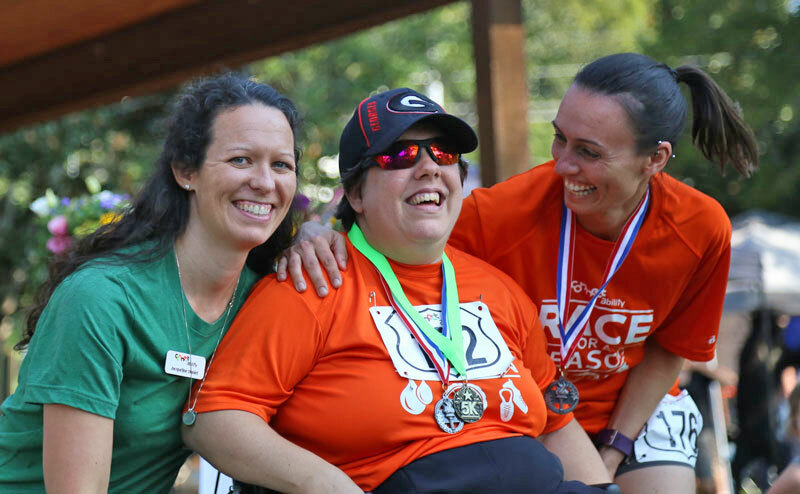 Our teams participate in regular training runs, compete in local 5K & 10K races and build lasting friendships in the process. 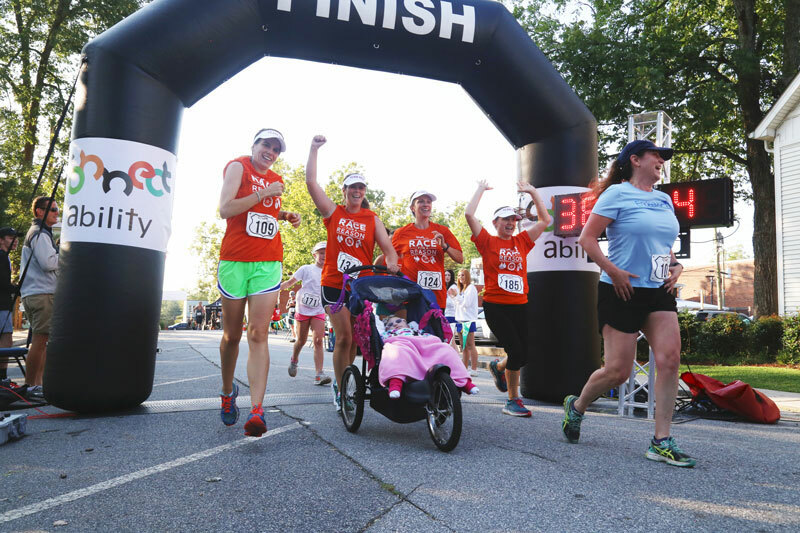 ConnectAbility provides all racing equipment and race entry fees at no cost to members! 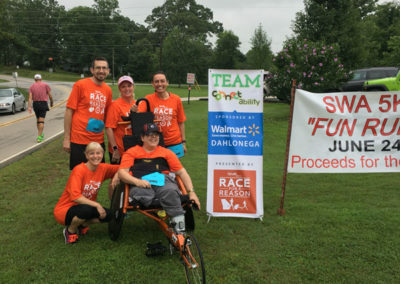 Interested in supporting or joining a team?